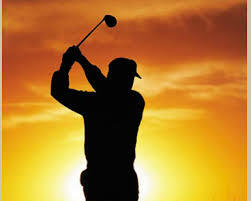 Unfortunately, Jack Robinson has lost his battle with pancreatic cancer and passed away on June 12th at the age of 83. We know he is in a better place, and no longer suffering, but we miss him greatly even now. Many softball players may not have known Jack like we knew him – he was a pillar of our church softball league for the last 47 years! I always referred to him as the patriarch of our league. But first he was a loyal husband to Sandy for 59 years. Also, for more than 50 years he was an active serving member of First Baptist Church in Melbourne. He was a deacon, Sunday school teacher, trustee, and served in many other capacities at his church. Jack was one who put his faith in action constantly and lived out his faith. He was a role model without even trying. Jack was looked up to by all who knew him and this man is worthy for us all to emulate as a player and as a manager. Concerning Jack’s involvement in church softball, you go back to about 1969. After he and Sandy moved to Melbourne, they joined First Baptist Church. 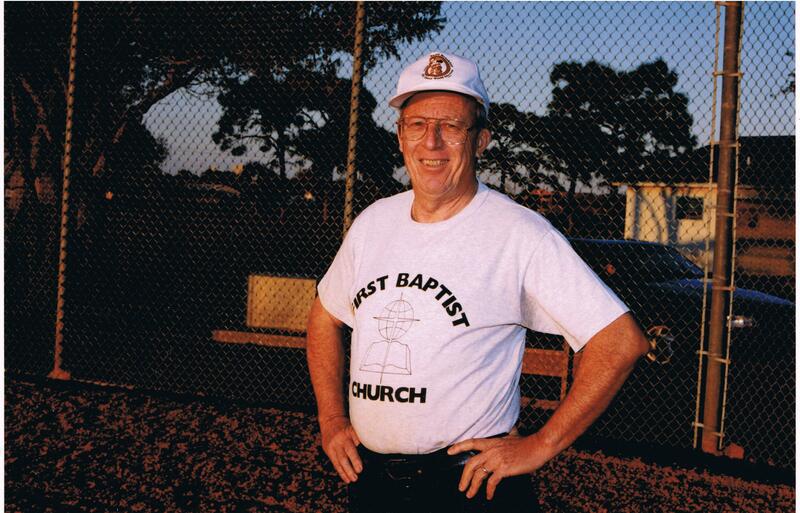 When he realized the City of Melbourne facilitated a church softball league he got involved; he was about 38 years old then. From that time, thru the spring of 2015, he participated in the church softball league: that is 47 straight years! In 1985 he became a player-manager until he stopped playing in 2005. During these years he played multiple positions, but wound up primarily pitching all those years. Not many records were kept in the years before 1996 to see his entire career, but we do know the following facts: Jack played until 2005, when he was 73, and after that he just managed the team for 10 more years. So he played in 37 seasons, in 37 years. He managed 19 more seasons (including fall seasons) for another 10 years. So as a player and/or manager, he has participated in 47 straight years in 56 seasons! Since our league averages 22 games per season, Jack probably played in 814 games in his 37 years as a player. Jack’s won-loss record as a manager is 358-300, with about 220 games missing since no records are available for the 1985-1994 seasons, bringing his total games managed to about 878. Those are amazing numbers! stays humble and loves others the way Christ loved us. We have among us such a person and I would like to introduce him to you all. His name is Jack Robinson from First Baptist Church of Melbourne. I personally have played church league softball against Jack for more than 30 years. I have heard and seen and know him to be this type of person. Jack actually started playing in the church league in the 1960’s – well over 40 years ago! He became a player-coach in 1985 when he took over managing the team from John Rydell who was ill at the time. Next year will be his 20th year coaching 1st Baptist.